Catholic Health Australia is part of a diverse coalition of aged care providers, unions and consumer groups who are calling on federal election candidates to commit to “getting aged care right for everyone”. Source: ACBC Media Blog. Earlier this week, the National Aged Care Alliance (NACA), which comprises 52 national organisations, launched the Age Well Campaign, in anticipation of the election and in response to a disappointing Budget for the sector. Ms Greenwood said with the Royal Commission into Aged Care Quality and Safety under way, the time was right for the government and sector to work together to future-proof Australia’s aged care system. 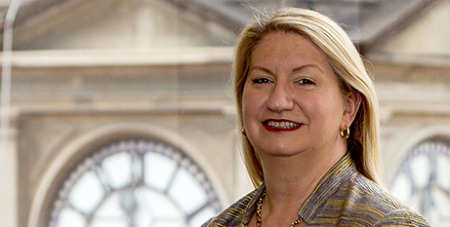 Access by residents of aged care homes to appropriate health services needed to be improved, especially as the population of older people living longer with chronic and complex health conditions increased, Ms Greenwood said.